The ScreenCheck SC6500 dual-sided photo ID system will help you produce highly secure photo ID badges within minutes. 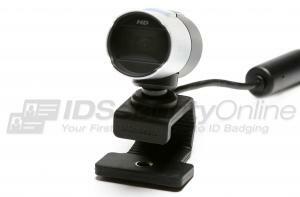 Easy to set up and versatile, this photo ID system is perfect for all mid to high volume applications. 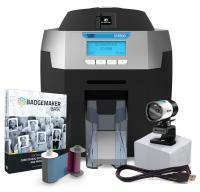 This bundle includes everything that you need to print your first 300 ID cards. Capture high-resolution pictures within seconds, design high-quality IDs with BadgeMaker Software and print durable ID cards with your SC6500 dual-sided card printer. The ScreenCheck SC6500 Photo ID System features a 3-year warranty. 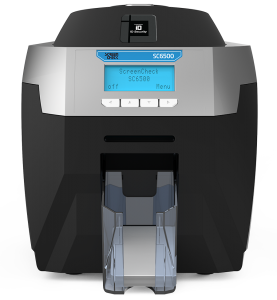 The ScreenCheck SC6500 ID Card Printer uses a USB and Ethernet interfaces with a Microsoft certified, Mac OS X compatible, plug and play driver that makes the printer simple to install and easy to use. There are a variety of standard and optional features that make the SC6500 even smarter, like the 4 standard HoloKote designs and 1 custom design from the printer driver. 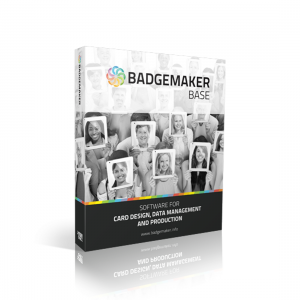 Create professional card designs with backgrounds, dynamic fields, shapes, and images using the intuitive card designer in BadgeMaker. Import and manage your cardholders data and print effortlessly with a single command. 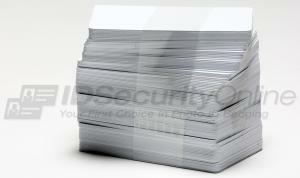 You can print a HoloKote security watermark across the card surface. When used with HoloPatch cards, one area of the HoloKote watermark is highlighted as a high visibility security seal. 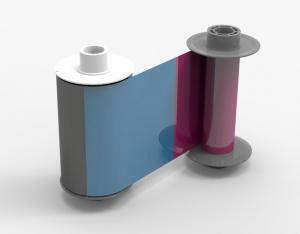 A choice of 4 standard HoloKote designs and 1 custom design are selectable from the printer driver. For added security, Custom HoloKote enables customization of the watermark to an individual logo or security design. Smart card encoding: Contact chip, MIFARE, DESFire, and iClass. Others available. 3 years UltraCoverPlus warranty and support which includes full printhead coverage and free loaner services available in North America, EU, and other selected territories. Elsewhere 1 year minimum limited depot warranty. The ScreenCheck SC6500 Dual-Sided Photo ID System features a 3-year warranty.